Airbeds are always a must have around our home between sleepovers and guest! Love the twin size because it fits anywhere. 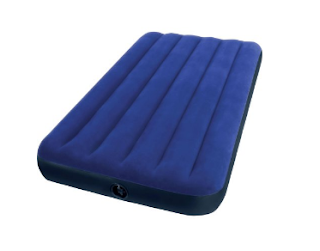 RUN over and snag this Intex Twin 8.75" Classic Downy Inflatable Airbed Mattress ONLY $7.97 (Retail $15.97)! -Measures: 39"L x 75"W x 8.75"
Orders over $50 qualify for Free Shipping or ship to store FREE. You had me a ankle boots and blanket scarves! Its Cents of Style's 4th Anniversary and they are celebrating by offering this awesome Boot and Scarf Combo for only $29.95 and FREE Shipping with code FOURYEAR. Get ready for fall with these great pieces! I love having these at home for my kids when they are bored! 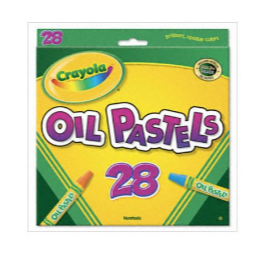 Check out Crayola Oil Pastels, 28-Color Set, Assorted $3.64! If you have an Amazon order of $25 or more you can ADD these on for JUST $3.64 and get shipped FREE. The 28-Color Set of Crayola Oil Pastels contains oil pastels that provide a smooth, creamy laydown of bright, vivid, opaque color. This assorted oil pastels set features specially designed pastels with a jumbo, no-roll hexagonal stick and a tapered point. The pastels are designed for children, so they will not roll off of desks or tables. The oil pastels blend to a true secondary color, and each of the Crayola Oil Pastels, in the 28-Color Set, has the color name on the label. Needing new fragrance? 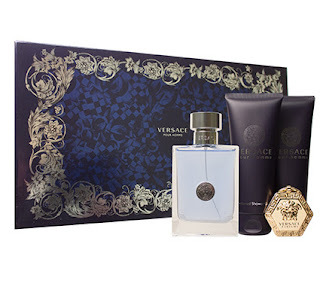 If so, Perfumania is offering 25% off Gift Sets with code GIFT at checkout. Receive a Perfumania Backpack FREE with purchases over $100. Hurry over and print this $1.00 off ONE Bounty Paper Towels coupon and then check out this deal starting at Target tomorrow September 18th. Kohl's is offering cardholders 30% off your entire purchase with the promo code HARVEST30 at checkout. Plus, get FREE shipping on every order with the code SEPT4FREE at checkout. 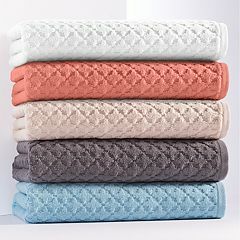 If you are not a Kohl's cardholder, save an extra 15% off your purchase with the promo code BIGSAVER orsave 20% off a $100+ purchase with code SUPERSAVER at checkout. PLUS you'll get $10 in Kohl's Cash for every $50 you spend. You can then use your earned Kohl's Cash coupon from September 26th – October 2nd. Shipping is free on any order of $75 or opt for free in-store pick up if available near you. 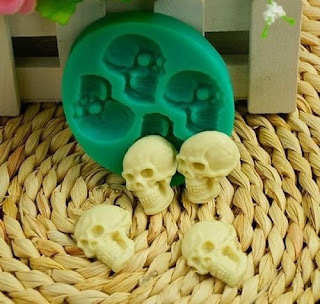 Get this Silicone Halloween Skull Head Chocolate/Fondant/Candy Mold for just $2.98 shipped. How cute for Halloween. Note the estimated delivery date Oct. 13 – 31 when you choose Standard at checkout. Check out more Halloween Kitchen &amp; Dining Deals HERE. 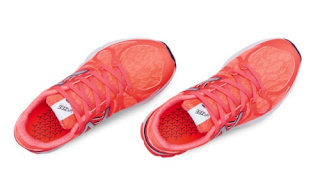 Loving these Women's New Balance Vanzee Rush Shoes for $36.99 (Retail $89.99)! Ho! Ho! Ho! 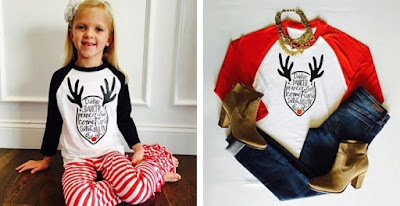 Who doesn't love a reindeer raglan! Youth &amp; Adult so you can be twinsies with your little! Hurry and grab a Christmas Raglans! Available in Youth & Adult JUST $15.99 (Retail $29.99)!. Pay $3.99 shipping for the first item and $2.25 for each additional item. US only. Estimated to ship by Fri, Oct 21. SAVE $3.00 when you buy ONE (1) Premier Protein Shakes 4 pack. Available at Walmart. 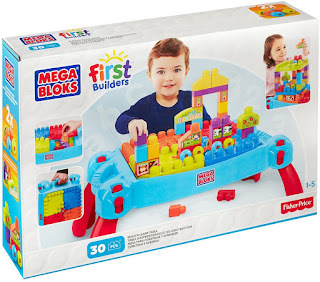 Right now Prime Members can get this Mega Bloks Build 'n Learn Table Building Set for only $29.02! (Reg. $44.99) Walmart has this same set for $46.99! Not a Prime Member? Sign up now for a free 30 day trial! Ready for an awesome wedding? Why not combine the two best things together...the Seahawks (or your favorite team) and your partner. Football wedding themes are becoming extremely popular for fall so now is the perfect time to create some evergreen copy. Below are some great examples that feature some great products for a Seahawks themed wedding. Marshawn Lynch Seattle Seahawks Nike Alternate Game Jersey â€" GrayNot only are fan favorite official jerseys perfect for bridal showers and bachelorette parties, they're also something super comfy to wear to the wedding venue and for a fun photo over your gown with the groom. These fun beverage napkins are perfect for the rehearsal dinner, the reception and if you have any leftover, for game day at home. If you click through the link you'll find the matching glasses and stadium cups for the complete set. Want a fun favor that everyone can enjoy? These will come in handy for many years whether it's in your home or at a game. Surprise the happy couple when all of the labels on their gifts are SeaHawks themed. These are awesome for a football wedding! One thing the bride and groom should never do is forget to eat during their big day. Use this fun serving tray for fruits as well as chips and dip to have a fun reminder for them to have a snack and relax. This fun table runner not only helps to protect a table at a reception, but it also makes an awesome souvenir and gift for the couple. These chocolate footballs make the perfect snacks for the bride and groom on game...I mean wedding day. They're also the perfect candy to have sitting around for guests as well as to fill their favor boxes and bags with. Ready to save some budget? Give the groomsmen ties as their gift and also have them match while they watch the happy couple get married. Why should the groomsmen have all the fun? The groom can match perfectly with this classy bowtie, available in other teams as well...but why would you want those? Today Amazon is offering $1.99 and up, Kindle Books that Inspired Hollywood! Don't get cold watching those football games this year! Right now you can get this NFL Helmet Infrared Space Heaters for only $49.99 (Retail $249.99)! The NFL Helmet Heater is a fun, exciting, stylish and easy to use infrared heating system equipped with an adjustable thermostat. A toggle switch makes it simple to change from a 600 watt heater for smaller spaces up to 400 square feet to a 1200 watt heater for larger areas up to 800 square feet! 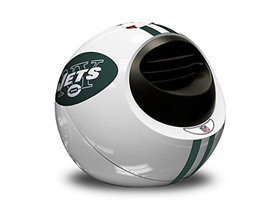 The exclusive Helmet Heater adds a fun and stylish new look to our heaters that sports fans will love. The Helmet Heater makes a great gift! Can be used in multiple spaces, TV room, bedroom, basement, college dorm rooms, and so much more! 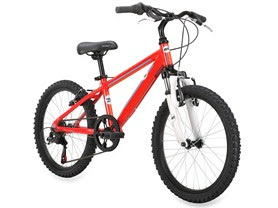 Hurry over because right now you can get this Diamondback Octane 20 Boys Mountain Bike for only $199.99 (Retail $300.00)! 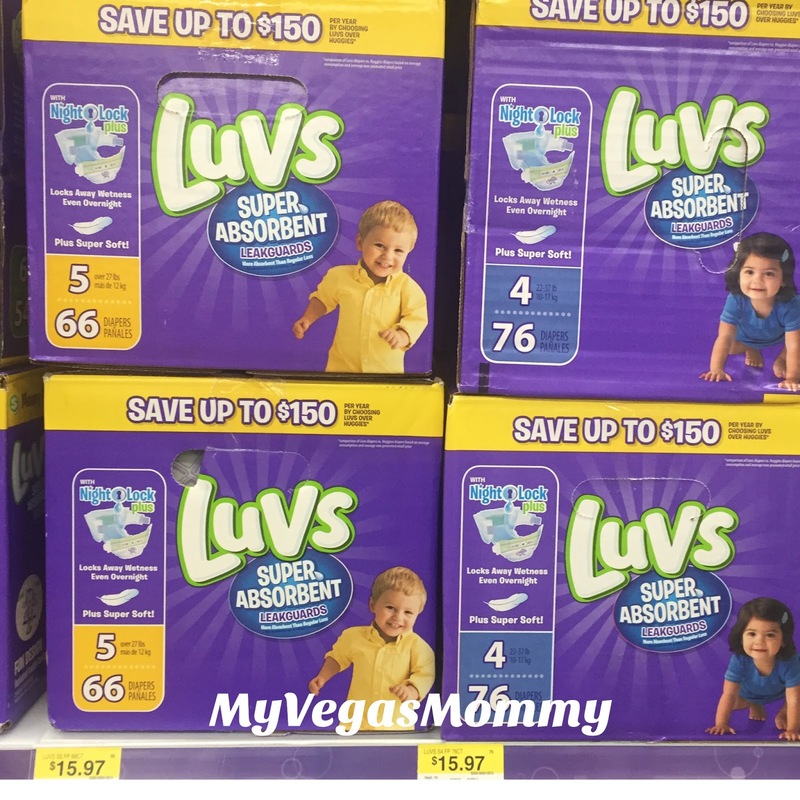 We've got a $2 off printable coupon on Luvs right now and it pairs nicely with a high value $5 off Checkout 51 rebate. Use it at a low price leader like Walmart to score a HOT deal on diapers. Today ONLY - Amazon is offering Up to 70% off Fall Coats for the Whole Family. 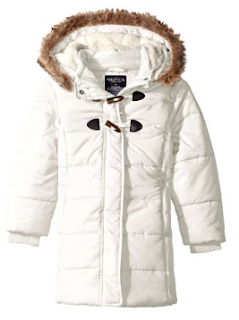 For example this adorable Nautica Little Girls Long Toggle Puffer Coat is $33.98 (Retail $79.50). Browse around for your favorites before you pay full price or they disappear. 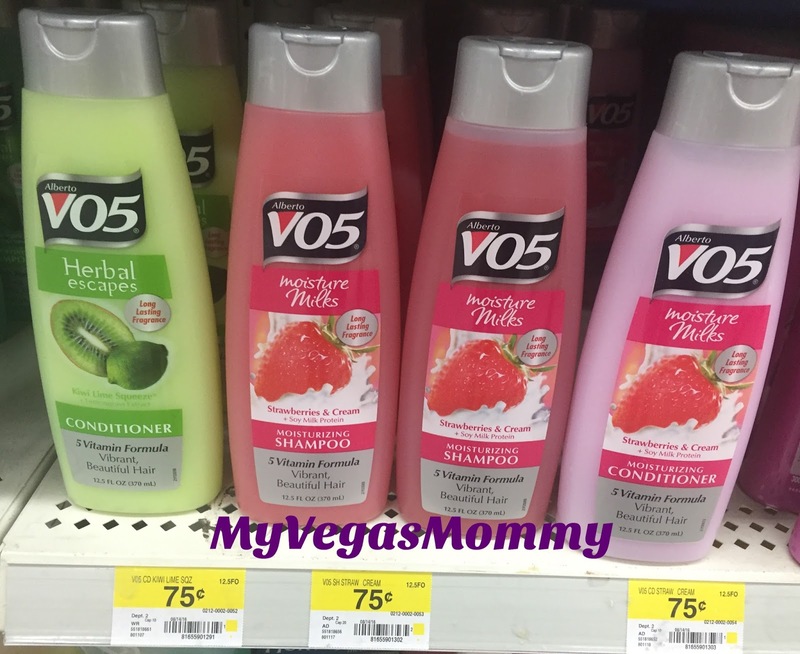 We have a printable coupon on VO5 right now for $0.50/2. This makes a great deal at Walmart where it already sells for cheap.